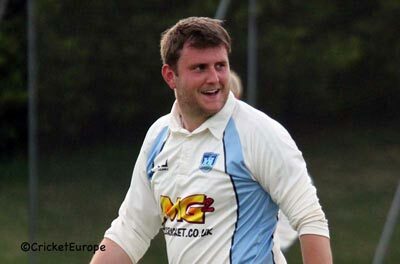 The English born all-rounder enjoyed a modest campaign in 2018, playing 12 matches for the Middle Road club. He scored 40 runs at an average of just 8.00, and took five wickets, but at a cost of over 50 apiece. His best-bowling haul of 3 for 36 came against Muckamore. Cregagh finished seventh in Section One during the 2018 season.